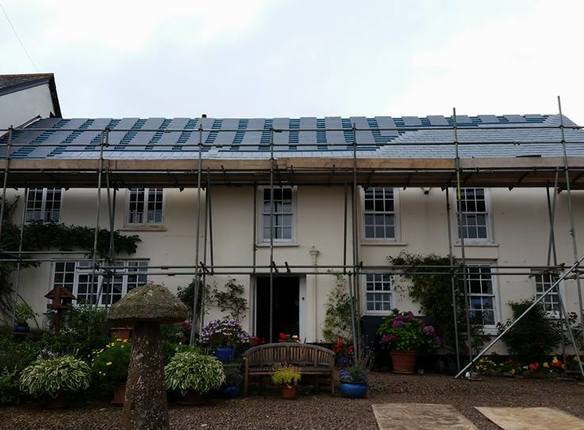 Based in Tiverton, Leach Roofing contractors work throughout the local area of Devon providing professional roofing services. 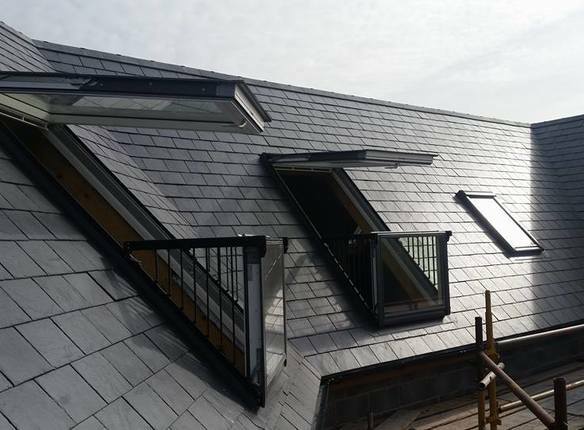 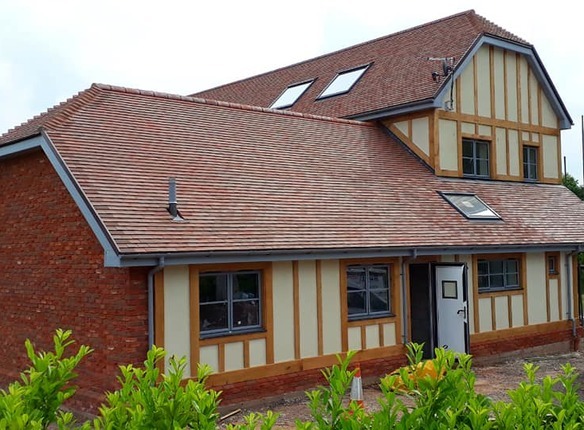 With over 25 years experience Leach Roofing are one of Tiverton & Devon’s leading, independent roofing contractors working with both commercial and domestic clients. 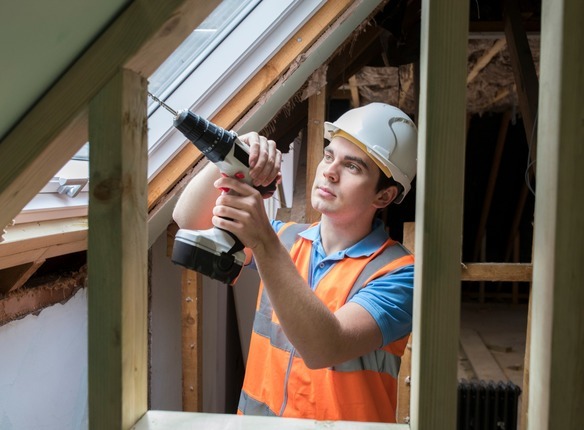 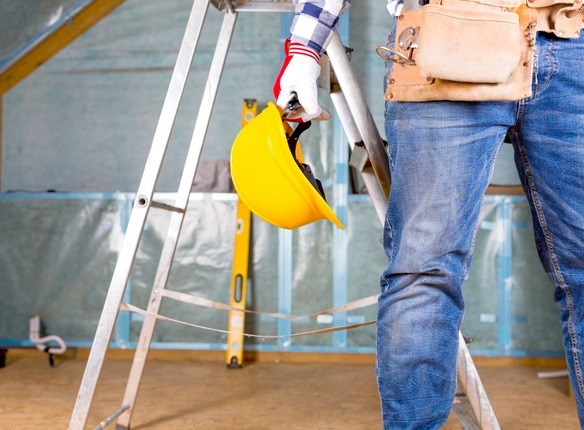 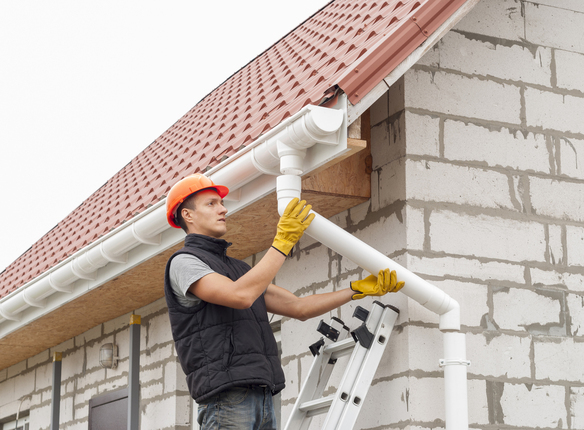 We're committed to providing only the best in roofing workmanship and quality to all of our clients. 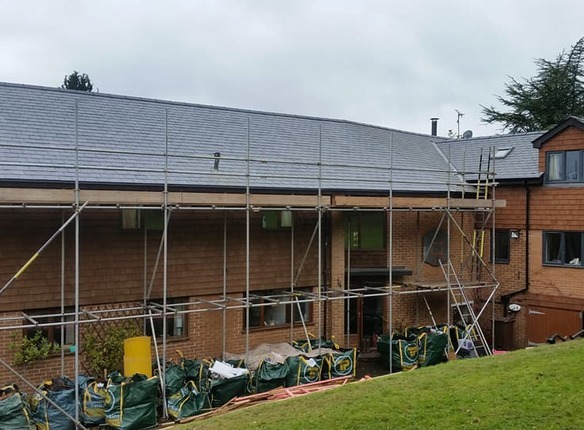 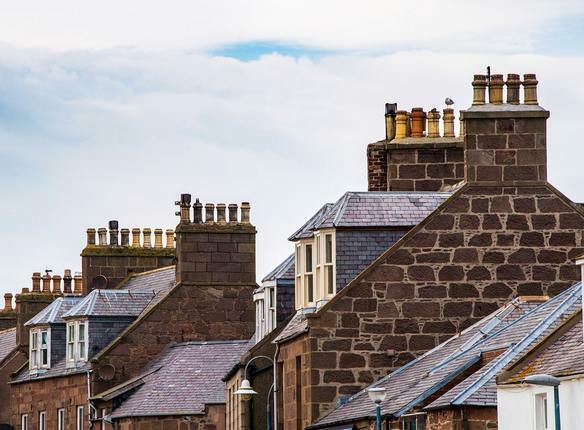 We work on both pitched and flat roofing providing repairs, replacements and maintenance throughout the local area of Devon.